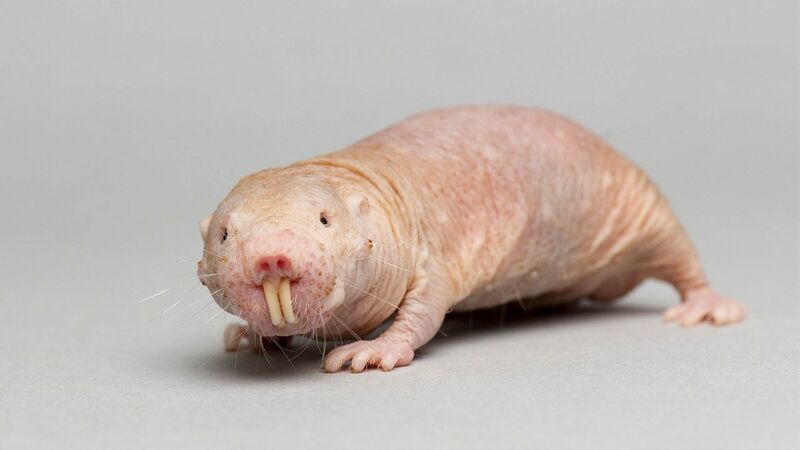 The first study to analyze the life histories of thousands of naked mole rats has found that their risk of death doesn’t go up as they grow older, as it does for every other known mammalian species. Although some scientists caution against any sweeping conclusions, many say the new data are important and striking. New study suggests that death rates don’t rise with age, as they do for most animals.